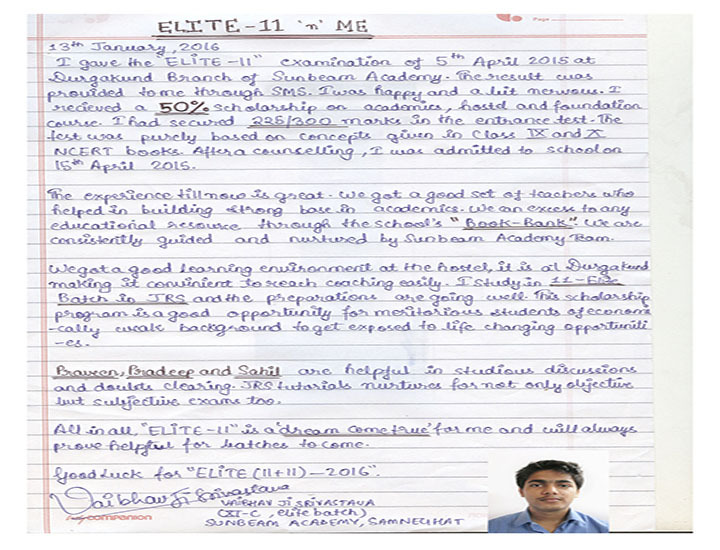 For the most awaited scholarship test "*Elite 11"
Applicant Login for download online admit card. 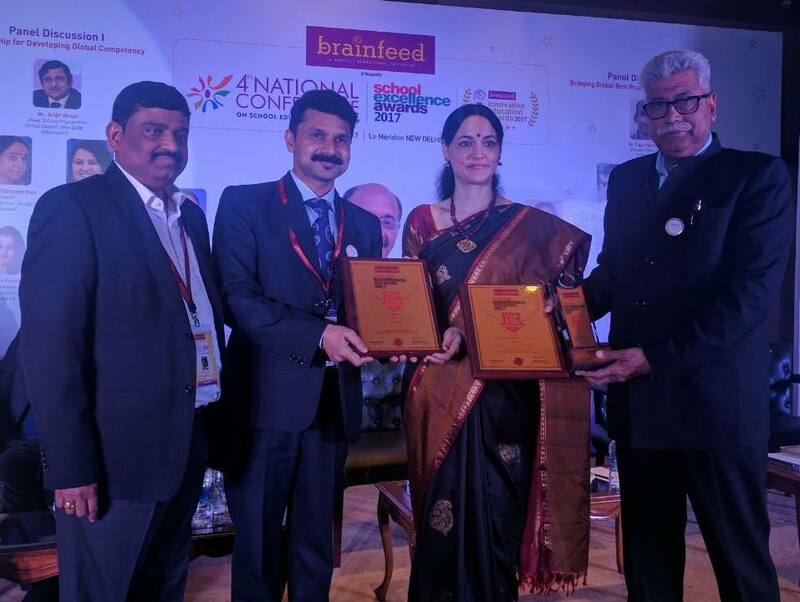 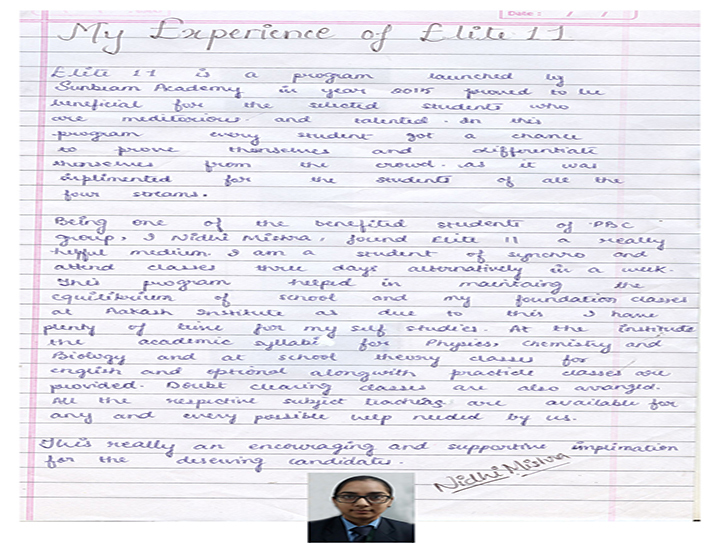 Since 2015, which in fact was the first, while this scholarship facility was being rolled out, care has been taken to strive for a higher level from the takeoff lest it should stagnate just at a complacent summit, and thus Elite 11 Scholarship has been unflinchingly reaching into the hands of meritoriously deserving students. 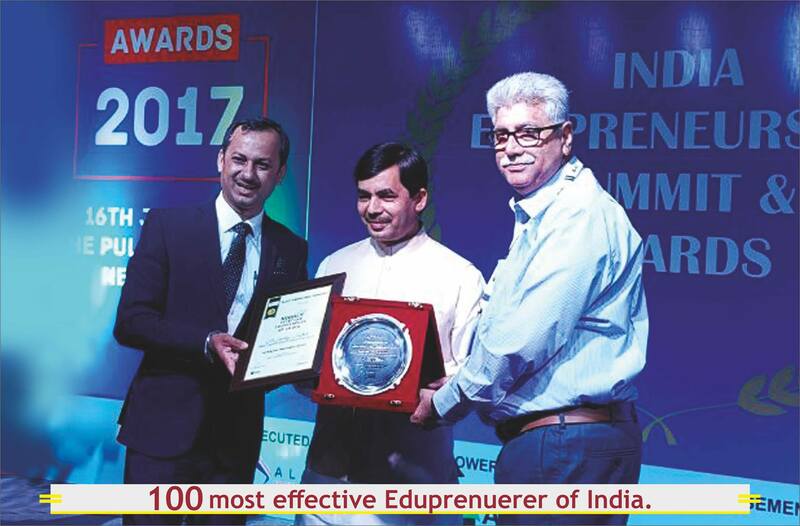 The same affliction for achievement of a tenable next level of this facility saw the initiation of Elite 11 Scholarship for Class 9 and Class 10 also as it has been added from the current session. 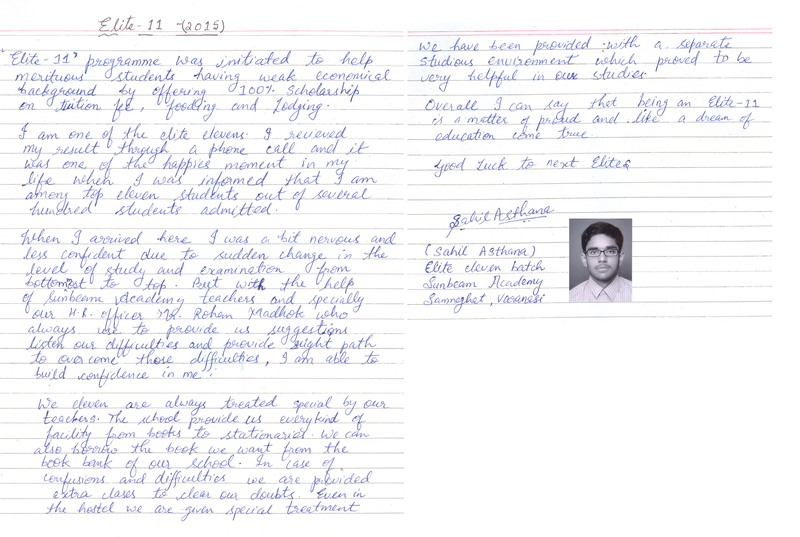 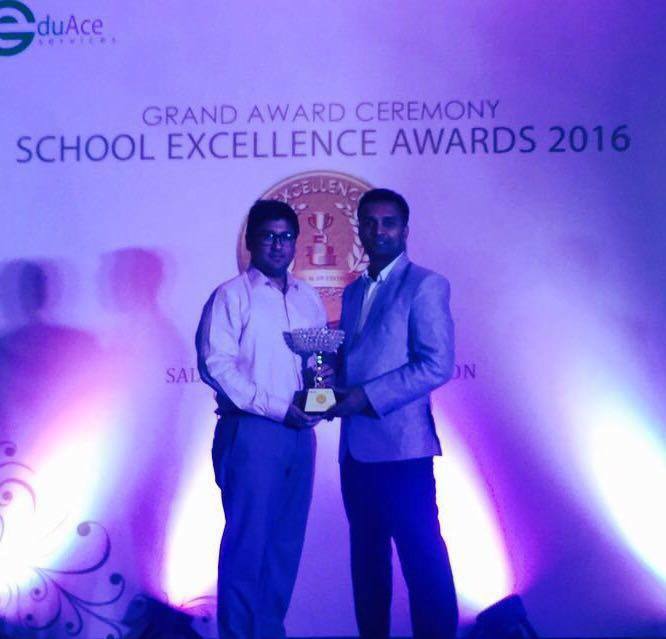 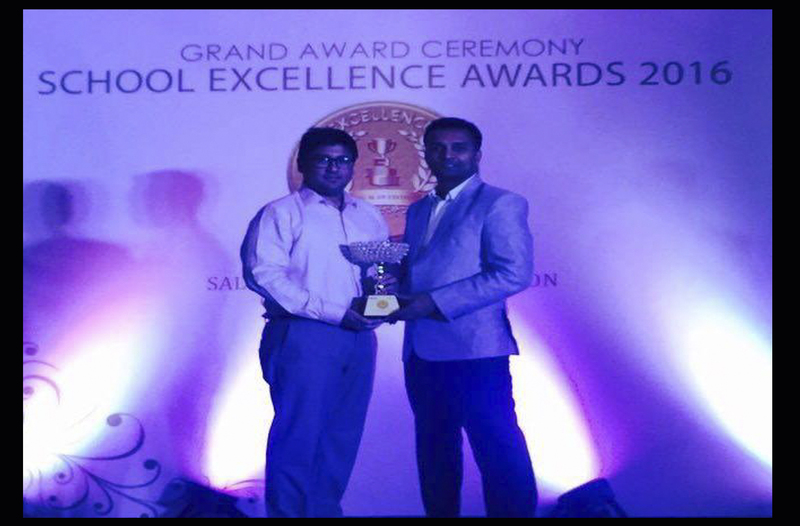 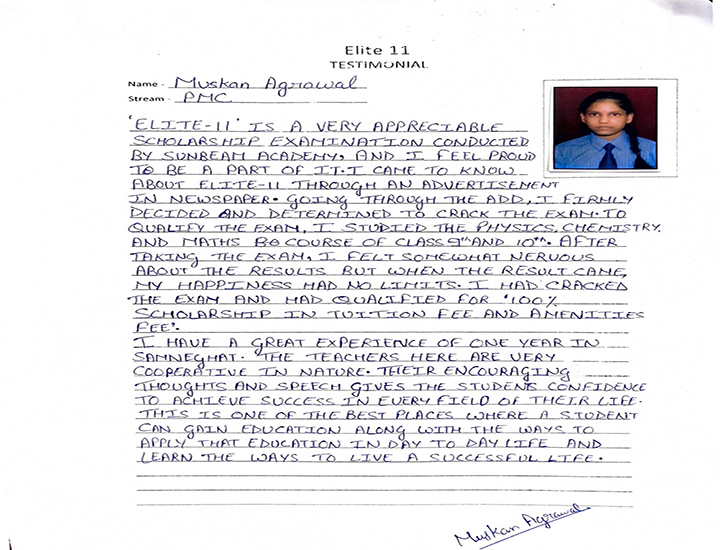 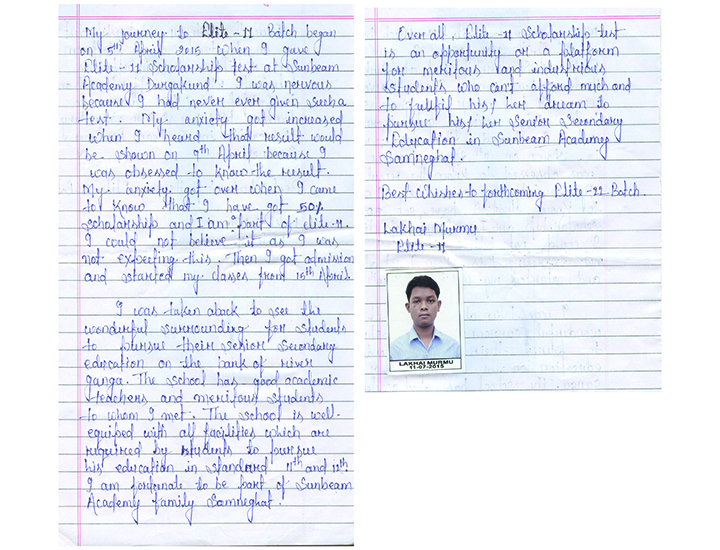 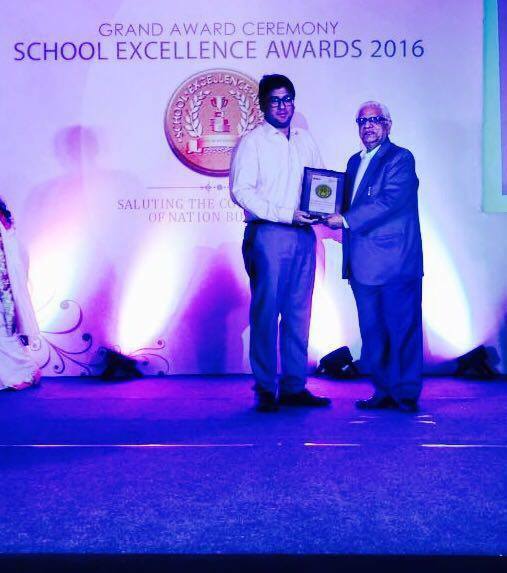 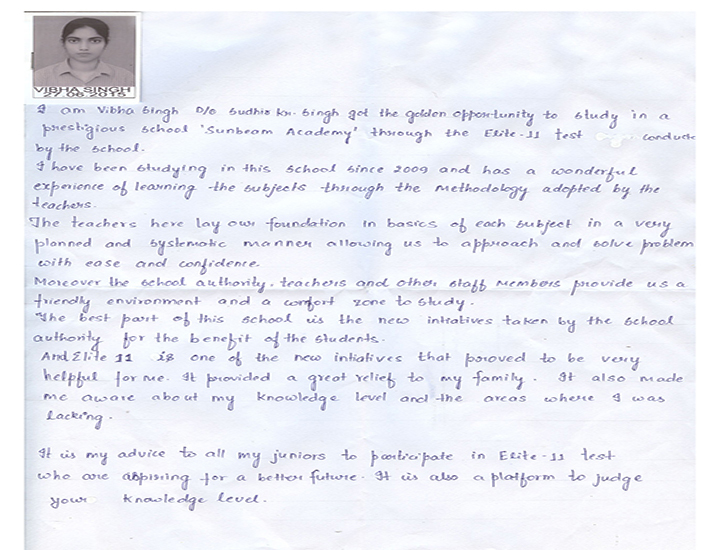 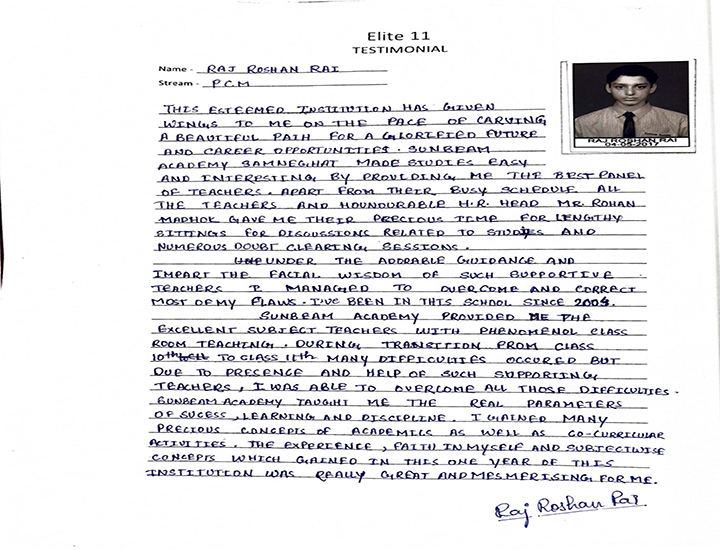 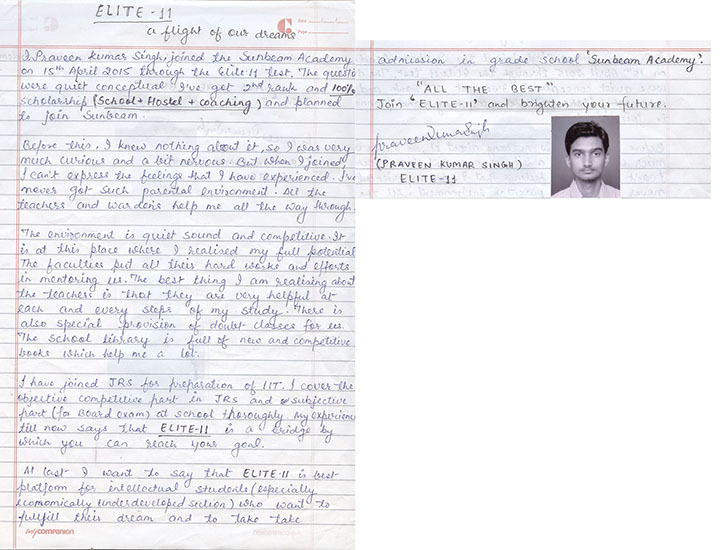 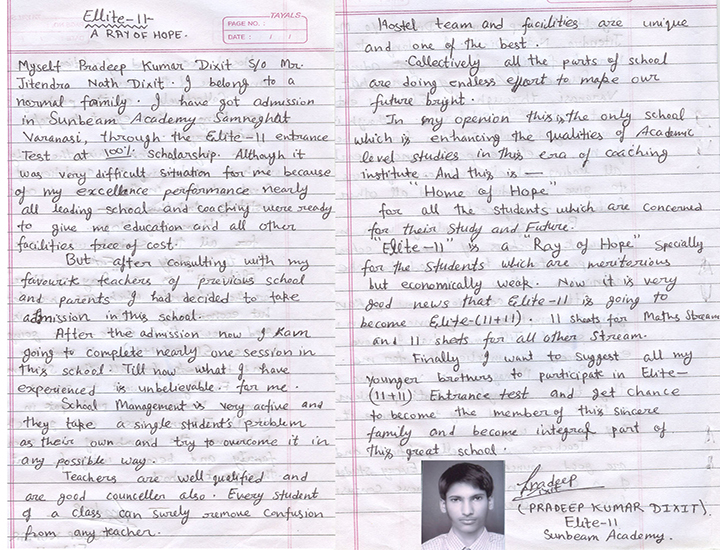 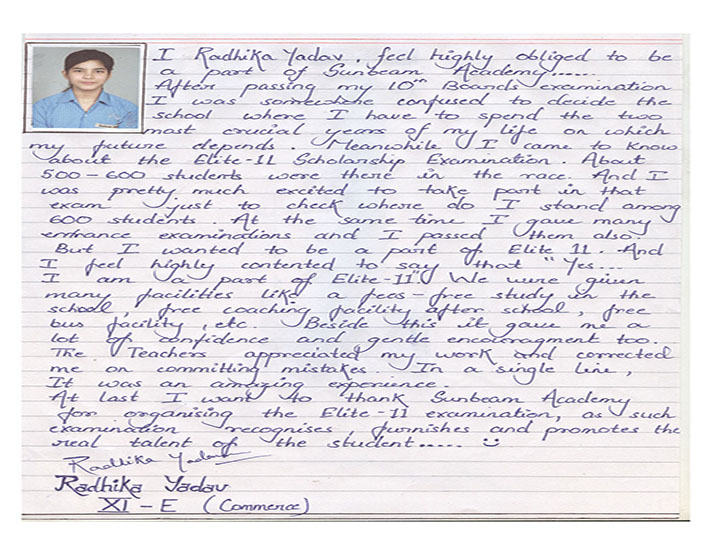 ‘Elite 11’ is a super scholarship award instituted by Sunbeam Academy, Varanasi. This all-encompassing scholarship supports academically outstanding students at their class 11 and class 12 of any stream – science, commerce or humanities. 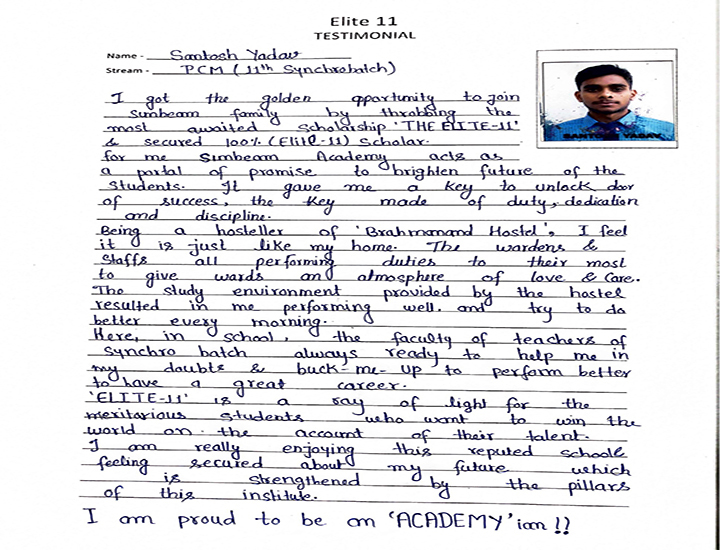 This scholarship test is open to the students who have taken their class X board examination and wish to be admitted into their class XI at Sunbeam Academy, Samneghat, Varanasi. 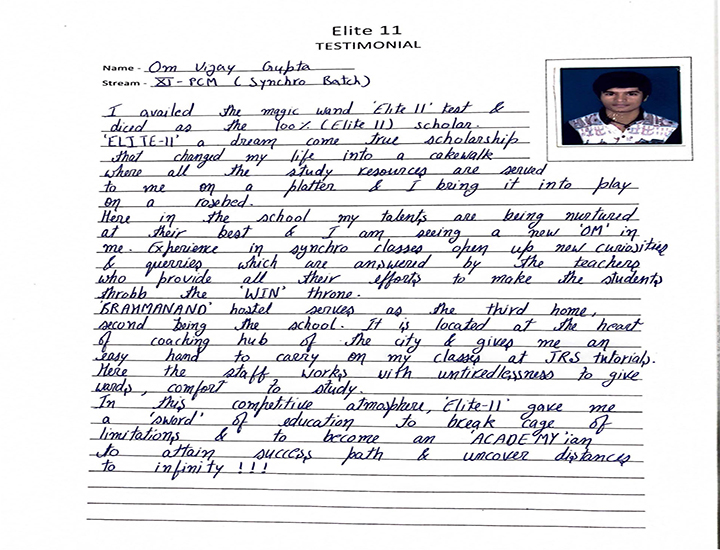 This superb two year scholarship programme for class 11 and class 12 has been created with an aim to assisting not only the brilliant students who otherwise would find it financially impossible to pursue quality education or access an expert tutorial for professional course admissions in today’s competitive world, but also the financially comfortable high potential students to prove their great academic potential in order to avail the pride of winning this prestigious merit scholarship.